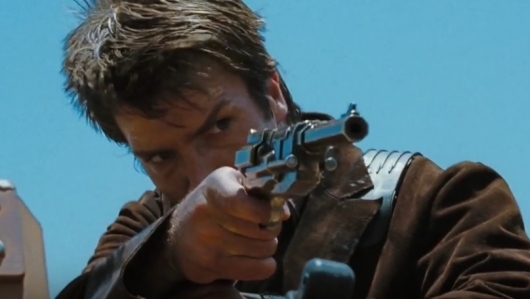 Here at AWE Me, we’re huge fans of the ended-way-too-soon cult classic TV show Firefly. In this episode, Dylan teaches you how to make your very own pistol just like Captain Malcolm Reynolds! Produced by Mike Rainey – Follow on twitter at @raineymichaelv for behind the scenes exclusives!